MWM NEWS BLOG: Miami : MWM & Poesia. Miami : MWM & Poesia. 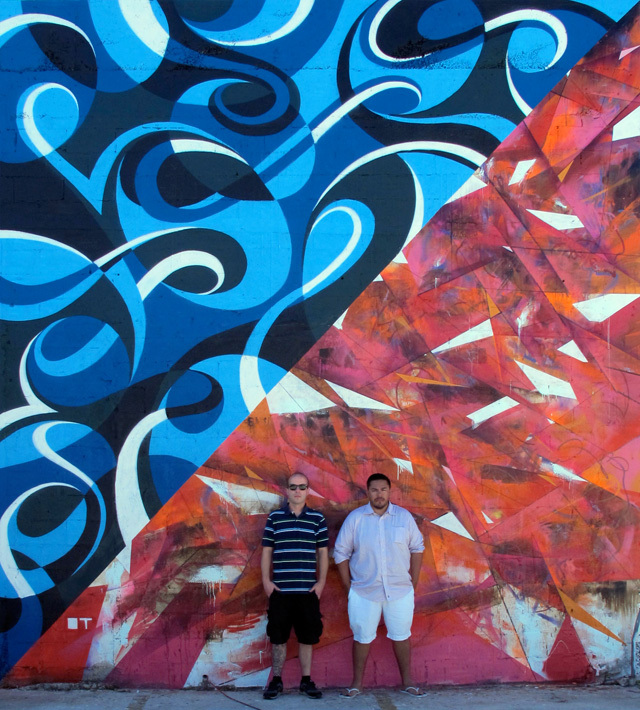 Painted this one with Big Bro Poesia Transcend (Mastermind behind Graffuturism & In Situ Exhibition) last week in Miami. It was a real honor to collaborate on such a big wall with him. Stay tuned for photos/videos of the entire area our group painted. 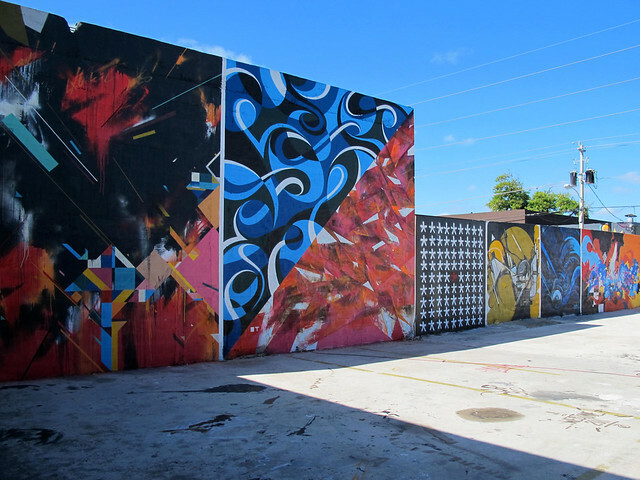 Pictured above is just 1 of the 5 walls in the compound (Remi & LX – MWM & Poesia – Haze – Kofie – Bam – Rae Martini). Such a great trip. Already looking forward to Art Basel Miami 2012!